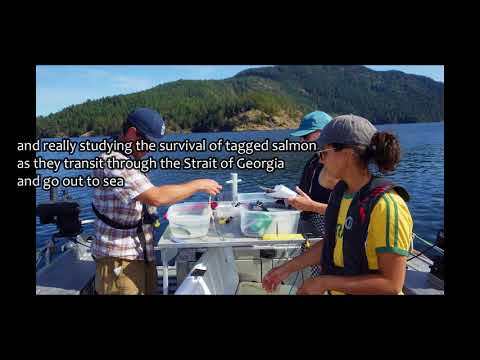 To conserve and rebuild Pacific salmon populations through strategic and focused efforts where people and resources are mobilized to work together to achieve common goals. 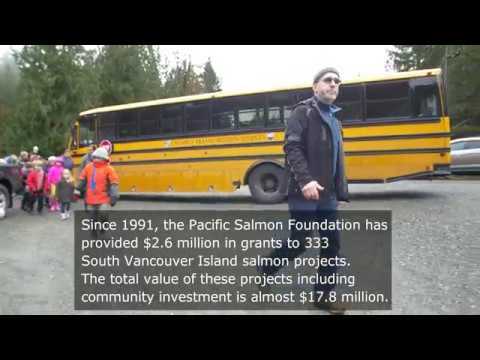 Founded in 1987, Pacific Salmon Foundation is an independent, politically neutral organization dedicated to rebuilding healthy sustainable and naturally divers Pacific salmon stocks. We believe that action is more important than words; that collaboration and partnerships are more effective than finger pointing and blame.